Every vehicle is an investment and should be treated as such. This includes making sure every repair made and part or accessory used should be up to par and only improve your vehicle’s performance, not hinder it. Kia drivers in Lee's Summit, Kansas City & Independence choose Cable Dahmer Kia of Lee's Summit because of the award-winning service we provide and no gimmick attitude. Our warehouse only stocks factory OEM parts and accessories so you know you’re getting the best possible piece every time. 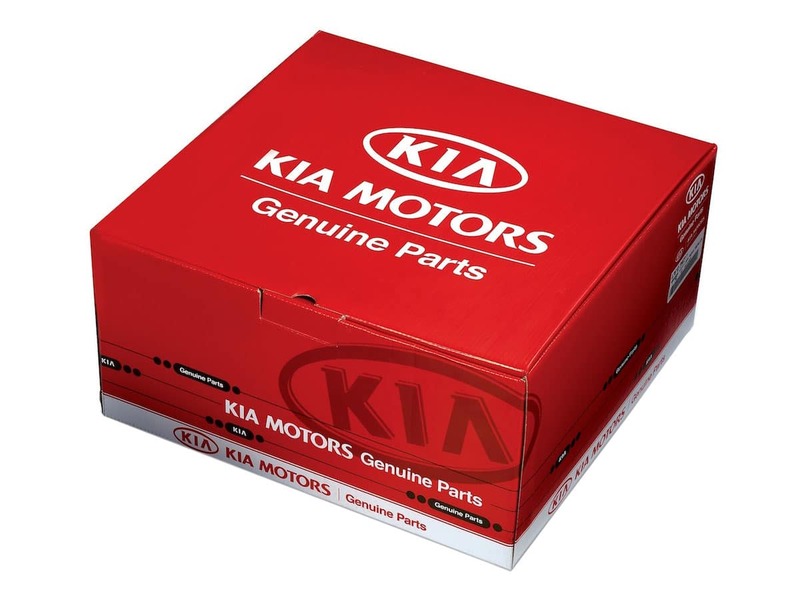 Whether you’re bringing in your car for our professionals to take a look, recommend and install parts or you’re doing it yourself at home, our knowledgeable parts center can provide you exactly with what you need at Kia factory standards. Why buy OEM parts over aftermarket parts from a shop? For all parts and accessories, our team understands that costs can run high. This is why we pride ourselves in providing competitive and affordable pricing on everything we sell. Our certified parts and accessories center has great specials and sales on parts we think our customers will appreciate most. We also provide the convenience of being able to place orders online. Just visit our website, pick what you need and our team will give you a call as soon as it is ready to be picked up. Cable Dahmer Kia of Lee's Summit is happy to serve customers in Lee's Summit, Kansas City & Independence for their parts and accessory needs.